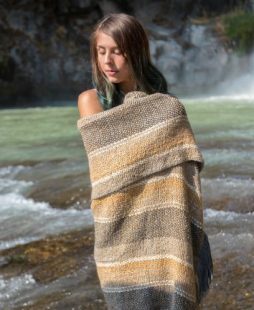 The Jubilee throw is fun, functional, and affordable. 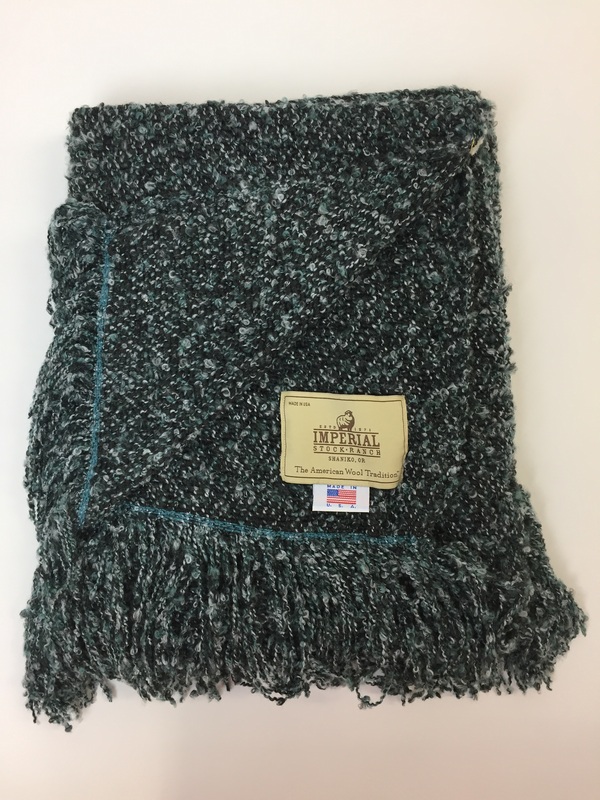 We paired our wool Yarn, in Charcoal, with a beautiful multi-colored Boucle yarn, in acrylic. Complete with a fringed edges, this dynamic medley of fiber, color and texture lends this throw a touch of whimsy and unmatched softness. 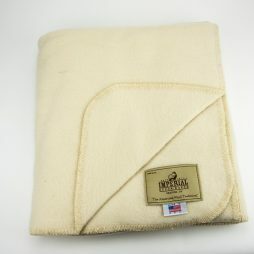 The Jubilee throw is a wool acrylic blend throw. 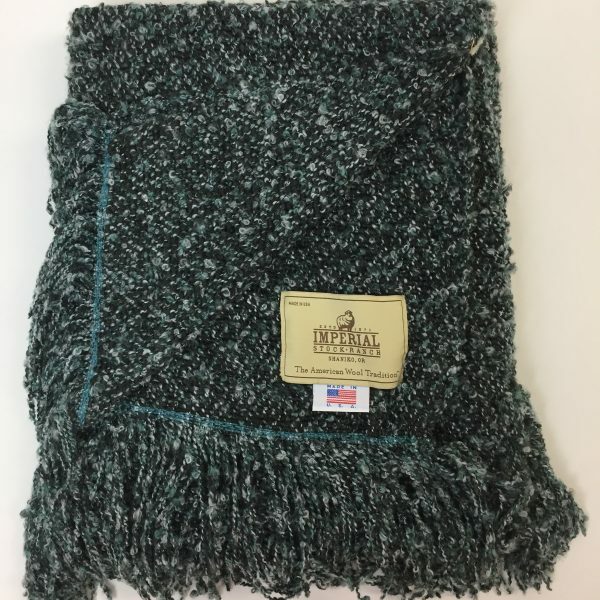 We have mixed our 100% Charcoal wool yarn that is the fill for this woven master pieces. 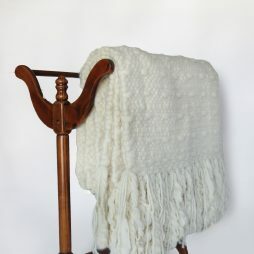 The warp is a Teal/Natural Boucle yarn that gives this throw whimsy. 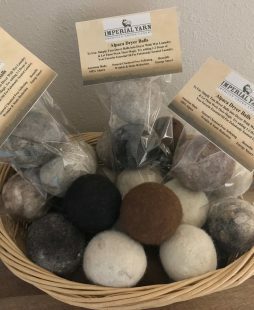 As with everything at Imperial Yarn all fibers are grown in America and all goods are manufactured in the USA.